When a Deacon attends a Ball etc. 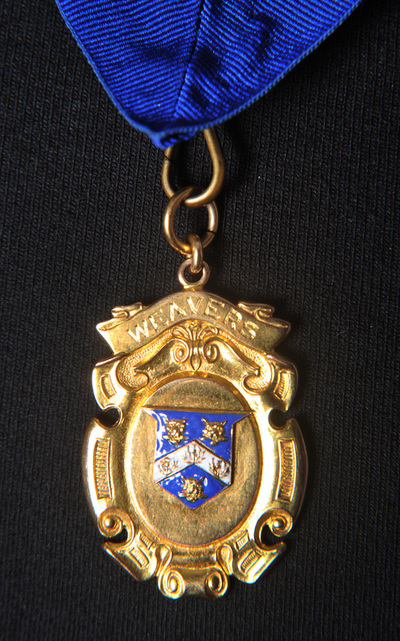 and will be involved in dancing, the chain is removed as it is heavy and could cause damage to their partner. 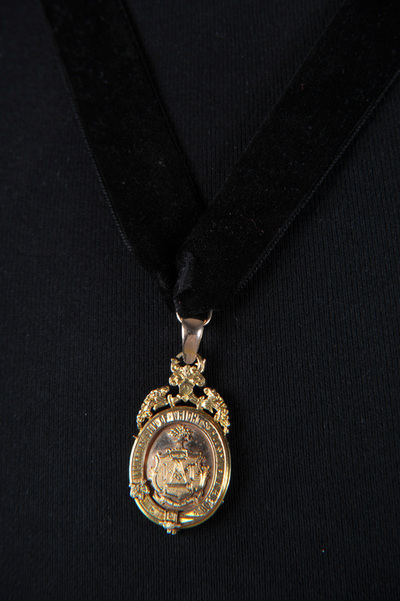 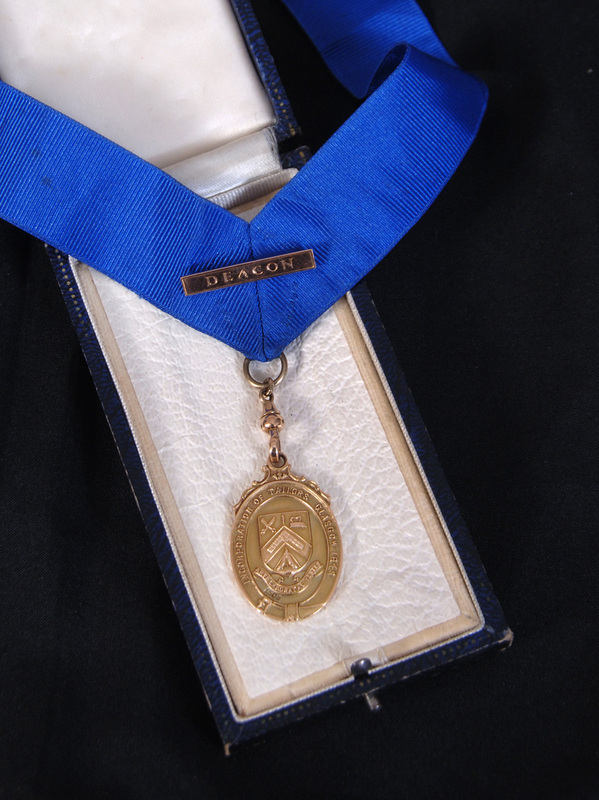 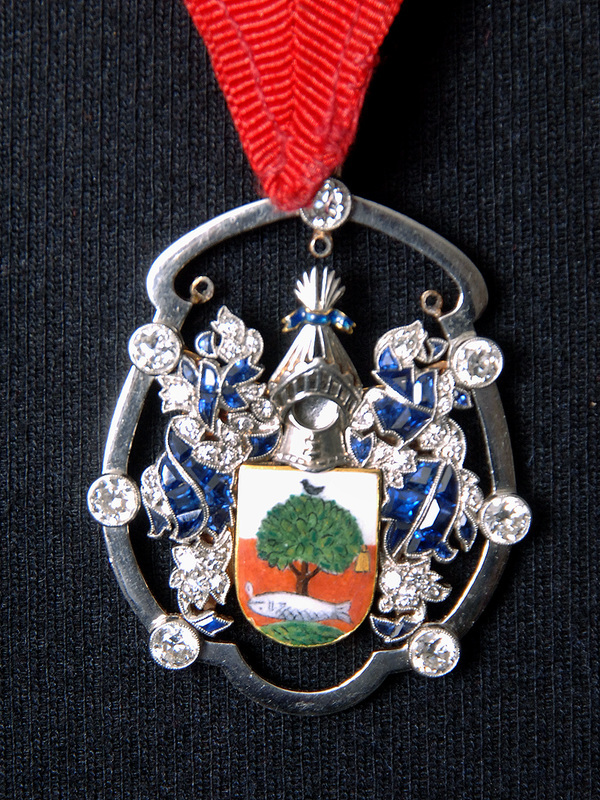 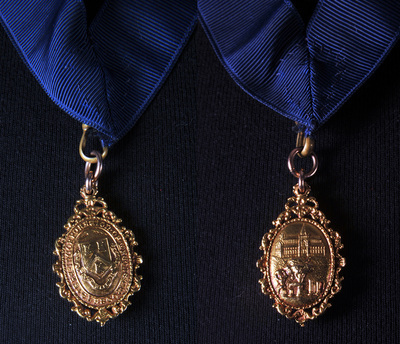 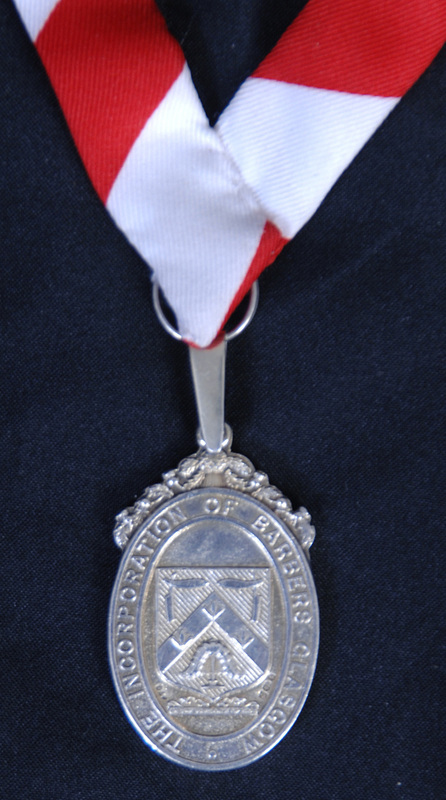 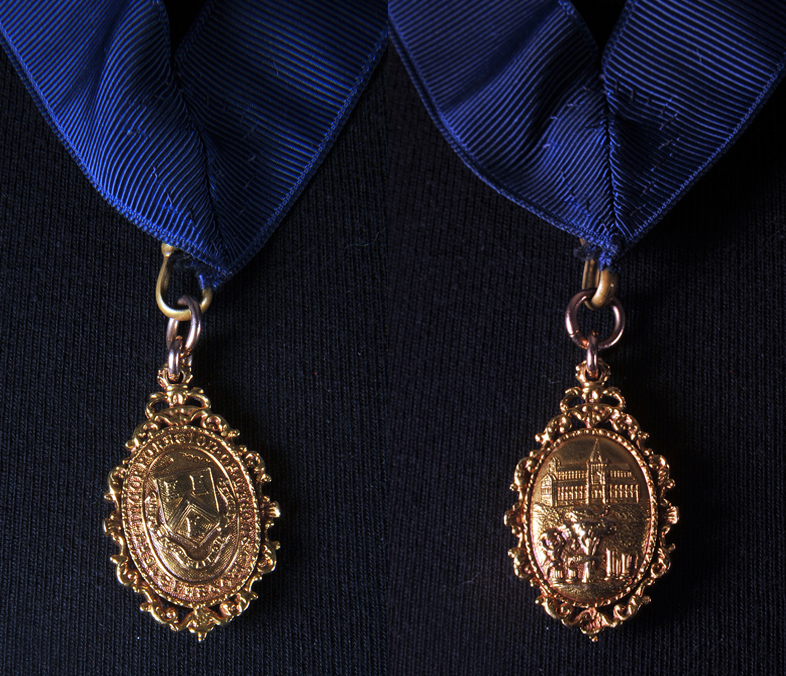 On these occasions a smaller version of the Deacon's Medal is worn on a ribbon.